This resource is created by The Great Start Collaborative of Berrien County. The Standards and Star Rating System presented are designed by Great Start to Quality. High-quality child care and preschool programs provide a safe place for children to learn and explore their world. The Great Start Collaborative of Berrien County is a partnership of community leaders, business owners, charitable and faith-based organizations, health and human service agencies, educators, and parents. It is committed to establishing and maintaining a network of county-wide supports and services that work together to achieve better results for young children and families. • Engages community partners in the planning and coordination of services. • Addresses the factors that influence a child’s readiness for school and life. • Promotes community awareness of early childhood issues. • Advocates for quality early childhood programs and services. Haga clic aquí para leer este sitio en español. Provide a “customer” perspective for the Great Start Collaborative. Educate community members about the importance of early childhood. Support the Great Start Collaborative’s work toward achieving Michigan’s early childhood outcomes. Provide information, education and resources to parents raising young children. 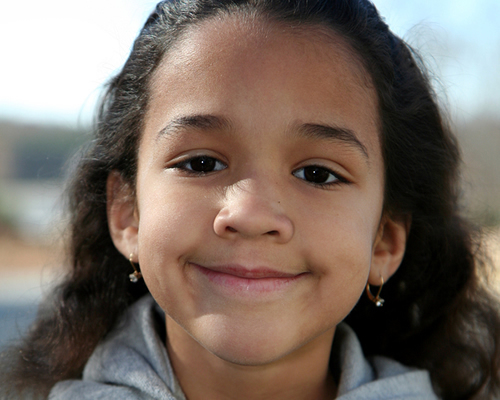 Children healthy, thriving, and developmentally on track from birth to third grade. Children developmentally ready to succeed in school at the time of school entry. Children prepared to succeed in fourth grade and beyond by reading proficiently by the end of third grade.